Son of baker Lawrence Taylor, he ran the family confectioner's shop on Tonge Moor, Bolton, being known locally as 'The Pie-man'. During the Second World War he was a member of the Auxiliary Fire Service. He fulfilled his duties as Mayor while continuing to work in the bake house, rising many mornings at 4.00am. His neighbours would watch him arrive home in the bread van and wearing his overalls, only to depart 10 minutes later, well dressed and being driven off in the Mayoral Rolls Royce. Represented Tonge Ward 1941-45 (he was appointed Councillor in 1941 as there were no elections during the War) and 1947-1960. 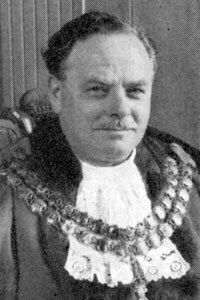 Elected Alderman and Leader of the Conservative Group on Bolton Council in 1955. First Chairman of Bolton Entertainments Committee. Chairman of the Governors of Castle Hill School. Manager of Harwood C of E School and a Governor of Thornleigh College and Bolton Technical College. MP Bolton East 1960-1964 (Conservative). When he won the Parliamentary seat he was dubbed 'The Dancing Pie-man' by the press as he and his wife were both enthusiastic ballroom dancers, having demonstrated the Charleston at Bolton Palais de Danse in the late 1920s. Elected as a Greater Manchester County Councillor for South Turton and Astley Bridge in 1973. President and co-founder of Tonge Moor Over 60s Club. 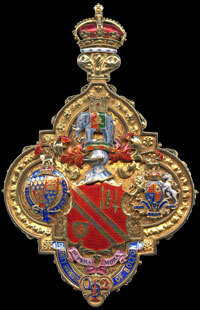 Member of Bolton Rotary Club. Chairman and Vice-President of Tonge Cricket Club. Vice-Chairman of Tonge Moor Conservative Club. President of Bolton St John Ambulance Corps. Serving Brother of the Order of St John of Jerusalem. Chairman of the Bolton Master Bakers Association (Retail Section) and a member of the National Council of the Master Bakers Association and of the Executive Council of the North-west Federation of Master Bakers. As a member of the Revellers Concert Party he performed as an amateur entertainer throughout the region. Anglican - he worshipped at St Augustine's Church, Thicketford Road, Bolton. 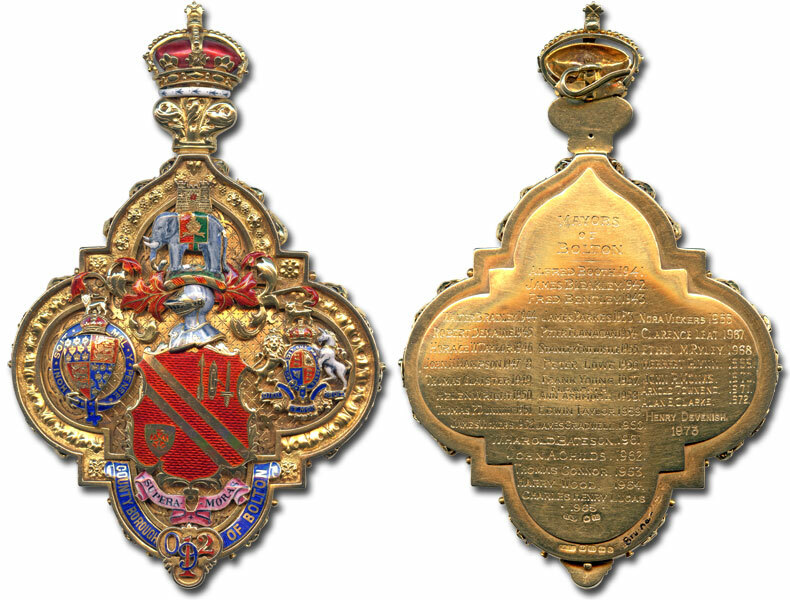 His wife, Elizabeth (Cissie), was Mayoress. 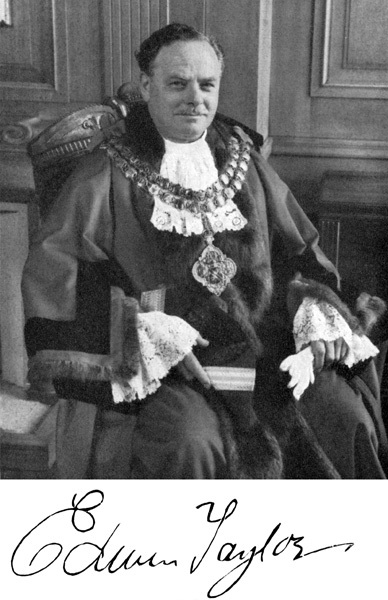 Formal portrait of Edwin Taylor as Mayor of Bolton.